People often contact me to ask what cleansers, face cream, sun products etc I use. I’ve decided therefore, to compile a list of what products I’m currently using. Thanks to this site, I’m constantly trying new things so my list does change every now and then. However, the products below are all firm favourites, chemical free, often organic and really well priced. Gone are the days when I spend a fortune on over-priced, chemical laden products. I concentrate on healthy living as much as I can and try not to put anything on my face that I wouldn’t put in my mouth (well to a certain extent!). You can click on the links included below to see the articles I’ve previously written on these brands. This brand has been around for awhile now but I only started using them in earnest about 18 months ago. They are completely chemical free with a high organic content. 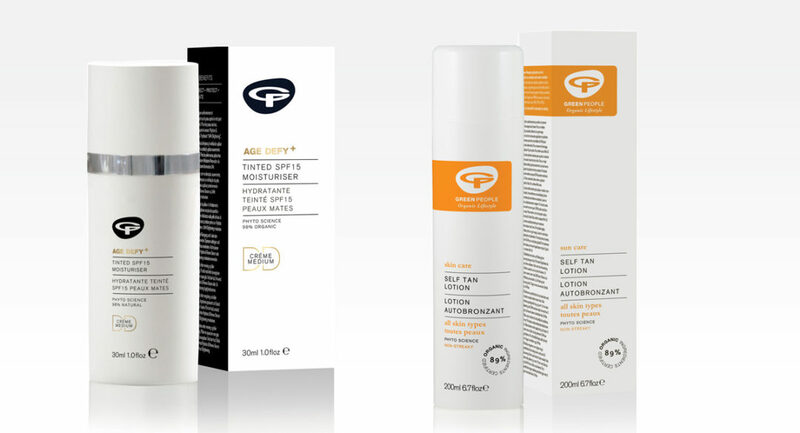 I first fell in love with their Age Defy+ range. A wonderful range for mature skin. And terrific value for money. They’ve recently made a wonderful addition to this range. 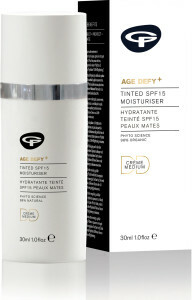 It’s their Age Defy+ Tinted DD Moisturiser SPF 15. It does all these different things which I just love. It settles onto your skin after about 5 minutes of warming up and you’re left with dewy, gorgeous looking skin. They have a wide selection of other products. I sometimes use their shampoos and conditioners, body lotions, toothpastes, secure in the knowledge that all the ingredients are pure and top notch. I’ve also recently started using their sun protection products and am most impressed. 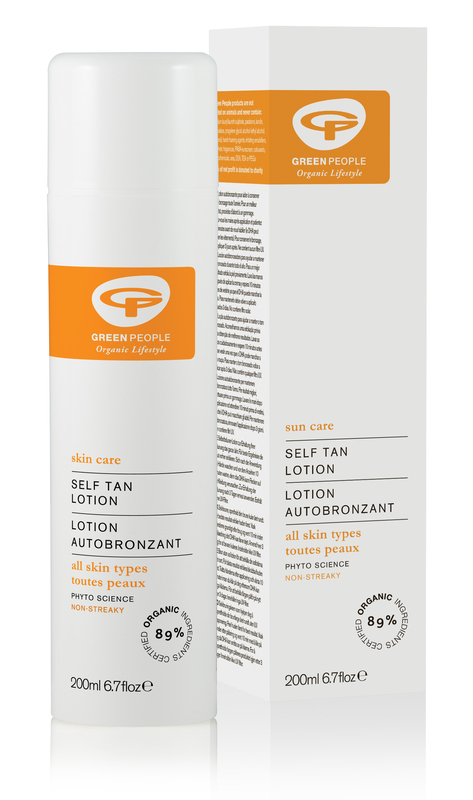 I do like to put a self tanning cream on my legs in summer and just love their version which, like all their products, contains no nasties at all. One coat gives a lovely light gold colour and only takes 2-3 hours to work, which is a lot quicker than most. It feels very moisturising and doesn’t have too strong a smell. I’ve also just got their Gradual Tan Moisturiser which I’m going to try on my week away that I’ve got coming up. I usually don’t like to fake tan my face, as unlike the body, it always looks a bit orangey. However, this looks very gentle so I’m going to have a go using very sparingly. I just love these products. It’s a small family run business and the products are 100% organic which is highly unusual. I mostly use their Frankincense anti-ageing range and swear by the cleanser to remove make up (at the moment I’m using this nightly to remove my stage make up). I also love the facial oil which is very light and absorbs beautifully into the skin (no creams for me, only balms and oils which are absorbed much better into the skin). They have lots of other products too, all 100% organic and unbelievably well priced. Most of the range is under £10!! This is the best sun protection I have yet to find for the face. It not only protects your skin but repairs and rebuilds at the same time. It’s not completely chemical free but contains lots of natural ingredients too. It sinks in like a moisturiser so no need to put anything underneath to hydrate your skin and doesn’t leave you looking chalky or a white that glows in the dark. 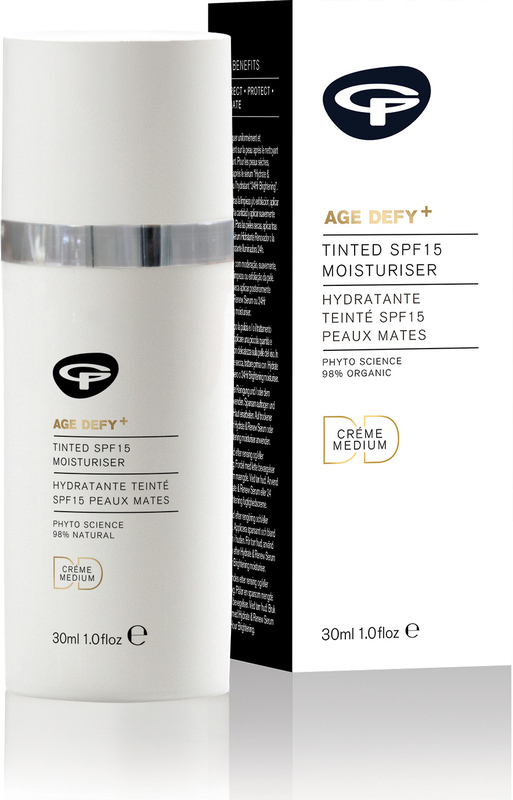 And by the way, any SPF over 30 is a complete waste of time as only gives a teeny weeny bit of extra protection but a whole lot more chemicals! This is my latest find and I’m very impressed with both the quality and effectiveness of it. It’s a drink that tricks your body into thinking your collagen is breaking down causing your skin to manufacture more. I’ve seen a hydrating, plumping and softening of my skin since using this and will be continuing with it regularly from now on. Along with all of the above, I use a selection of various other things. When I just want to wash my face without needing to remove make up, I prefer a foaming kind of cleanser, but one that won’t dry out my skin. I use different ones but am always looking for ones without chemicals. A favourite is by REN called Rosa Centifolia Cleansing Gel. It’s also very reasonable priced. For my shower gel, I will also use different ones but the one I use most often is by JASON, a make that has been around making natural products for a long time. I like the fact you get a really big bottle for just over £10 that lasts for ages. I’ve got my eye on some new exciting products that I’ll be trying in the next for months, so do look out for the articles to follow. But for great quality and terrific value for money, you can’t beat the products listed above.